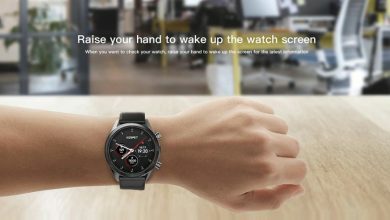 Xiaomi is hitting the market hard with different products which always put smiles on their customer’s faces. 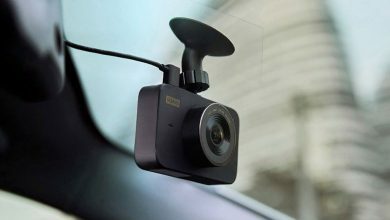 Today we would be talking about the Xiaomi 1S Car DVR Camera Video Recorder which comes with lots of amazing features that makes it stand out in the market today. 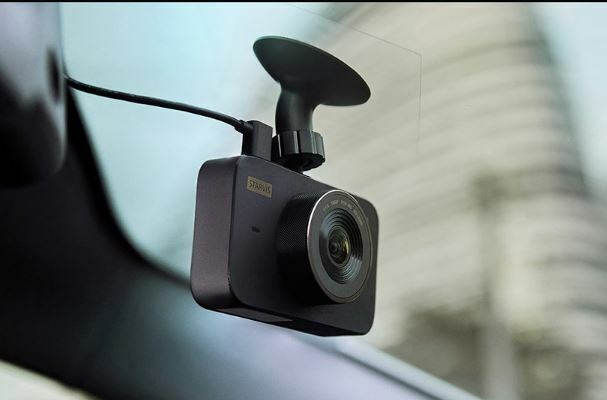 The body of the Xiaomi 1S Car DVR Camera Video Recorder is fabricated from lightweight aluminum and is made by an integrated molding process. It features a large lens design and a 3-inch big IPS screen which makes the visual more appealing. Features an F1.8 aperture which supports a resolution of 640 * 360, making the pictures very clear. Talking about the image sensor, its one that would ensure you have a very clear picture. It adopts MSC8328P chip, IMX307 CMOS image sensor, and Mstar 1080P image processor chip, it should be noted that this combination would give you a very nice user experience. It supports maximum 64GB TF card memory storage for storing videos and pictures. 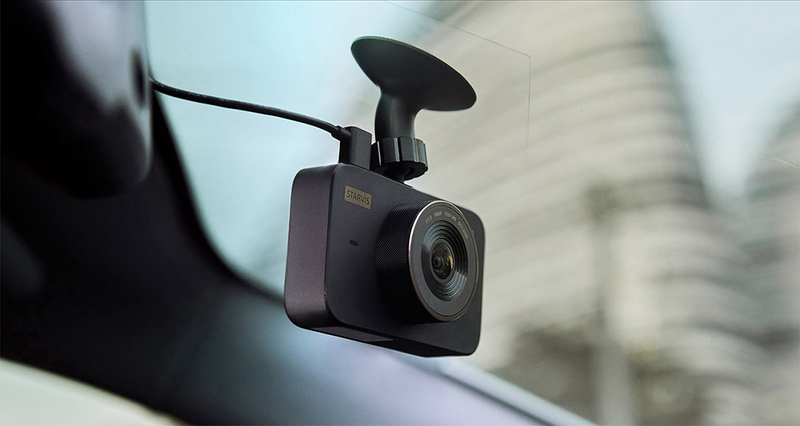 The Xiaomi 1S Car DVR Camera Video Recorder is embedded with a packing monitor. 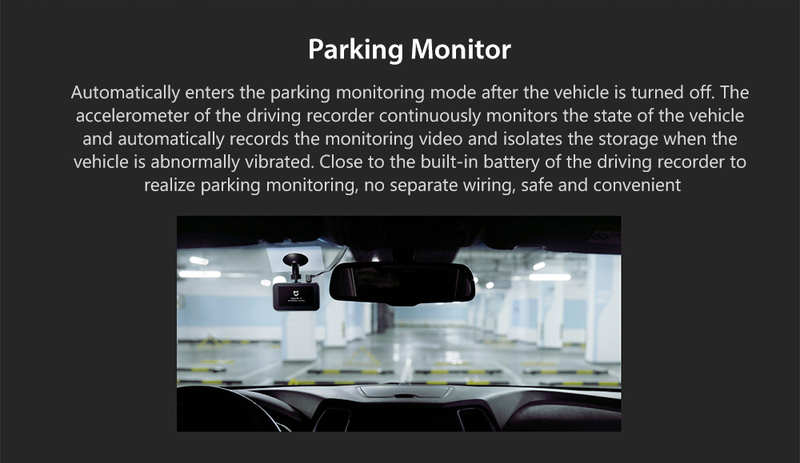 The DVR camera automatically enters the parking monitoring mode after the vehicle is turned off. The accelerometer of the driving recorder continuously monitors the state of the vehicle and automatically records the monitoring video and isolates the storage when the vehicle is abnormally vibrated. Close to the built-in battery of the driving recorder to realize parking monitoring, no separate wing, it’s safe and convenient. 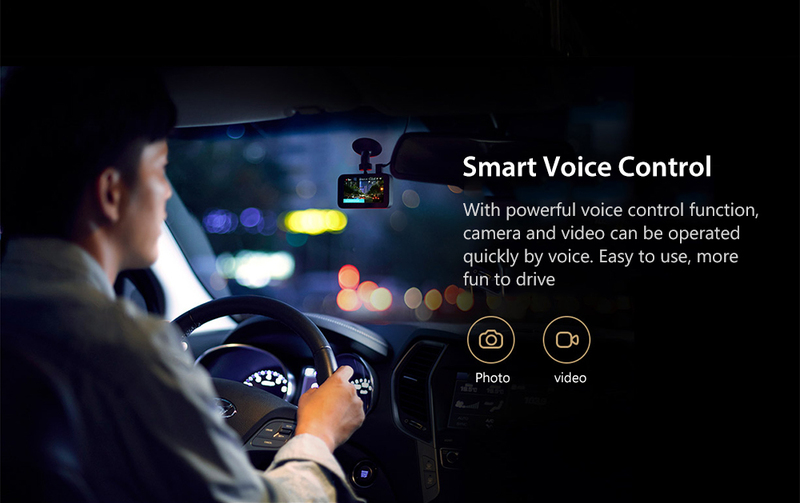 The Xiaomi 1S Car DVR Camera Video Recorder comes with a built-in gravity sensor, the sensitivity is adjustable. In case of emergency, the live image data can be stored separately to avoid looping video coverage. You can connect to the device using WiFi connection which reaches real-time transmission, no need to consume flows of SIM card. It supports a smart voice control, with this control function, you can operate the device to take photos or record video quickly by voice.